Neighbourhood Watch is about being good neighbours. Helping the vulnerable, disabled and elderly: with shopping, odd jobs, a bit of gardening and most of all providing a point of contact when the Rogue Doorstep seller or Dodgy Builder/Trader becomes a nuisance. 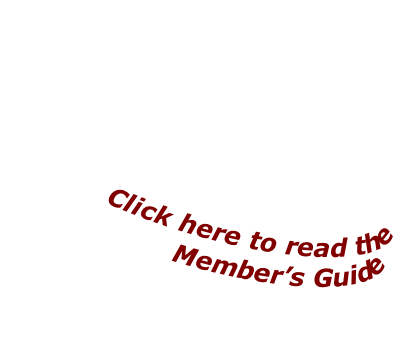 Neighbourhood Watch as a group can get involved in all kinds of activities. They might provide home security information, advice and equipment for the elderly, help and assist in fun events for the young, get involved in youth clubs or help improve the local environment with work like litter picks or communal gardening. NHW is a non-political voluntary organisation and liaises with all community representatives. 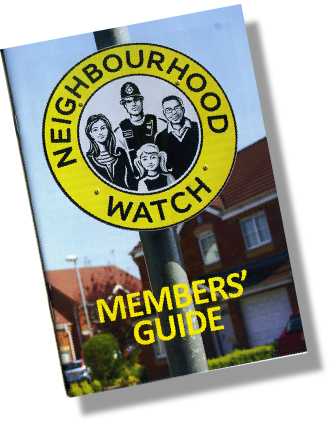 Neighbourhood Watch is about local people working together to create a safer, attractive, friendly place to live, a neighbourhood where crime is less likely to happen and people are less likely to turn to anti-social behaviour. It’s about you looking out for your neighbours and them looking out for you, crossing barriers of age, race and class for everyone’s good. It’s about making sure that no one need feel alone, scared or vulnerable in the place where they live.  If you need to find out if you’re in a Neighbourhood Watch locality check out Our Local Watches. Set up a local watch.